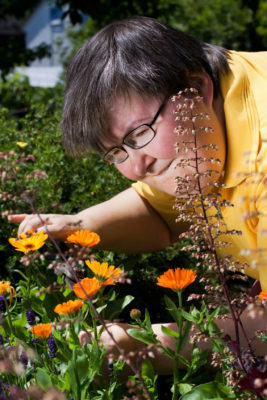 This one-year program aims to address barriers to inclusion and build sustainable connections in the community for multicultural people with disabilities. The participant will be provided multiple pathways to connect with their community. As well as supporting participants, the project provides support, education and information for the community partners, enabling them to open up opportunities for inclusion for people with disability. The result is to create lasting connections which are positive, meaningful and rewarding.